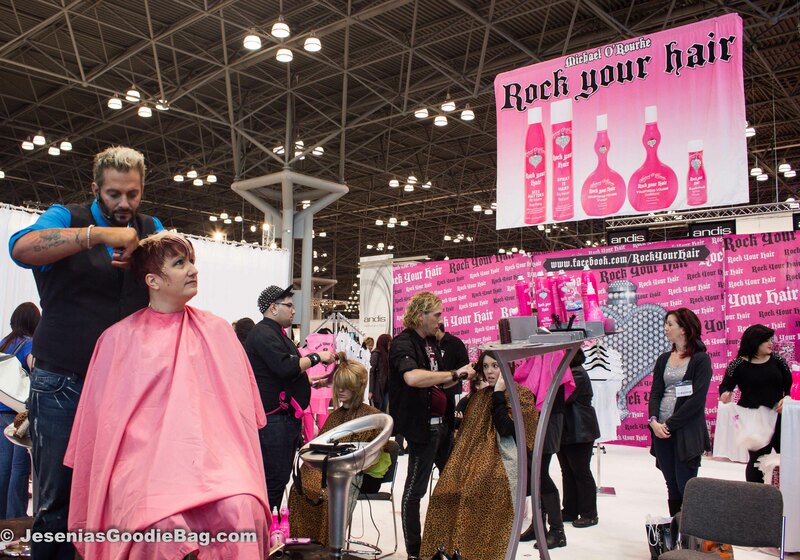 1 Location, 3 Days and 300 Beauty & Hair Care vendors. Jesenia’s Goodie Bag begins with Day 1. 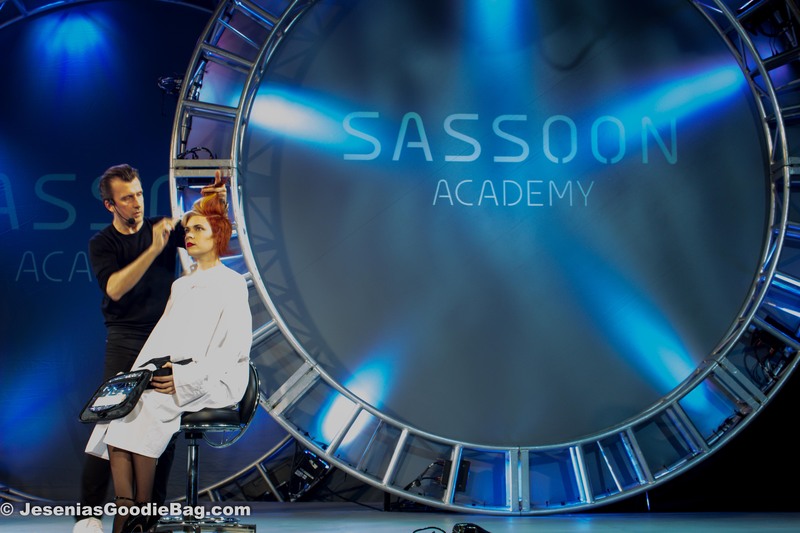 At main stage was Vidal Sassoon with a live presentation. 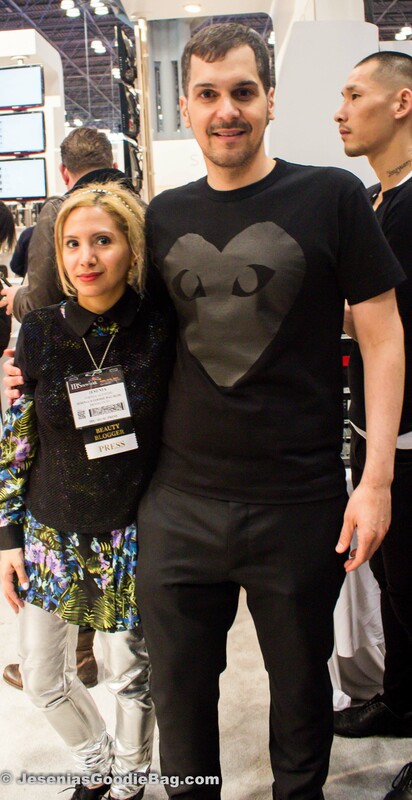 Richie Rivera (Vidal Sassoon: American Color Director) revealed free-flowing hair as the it look for Spring 2013. For Fall 2013, he foresees a more forgiving approach to personal hair styling that promotes our God-given features. 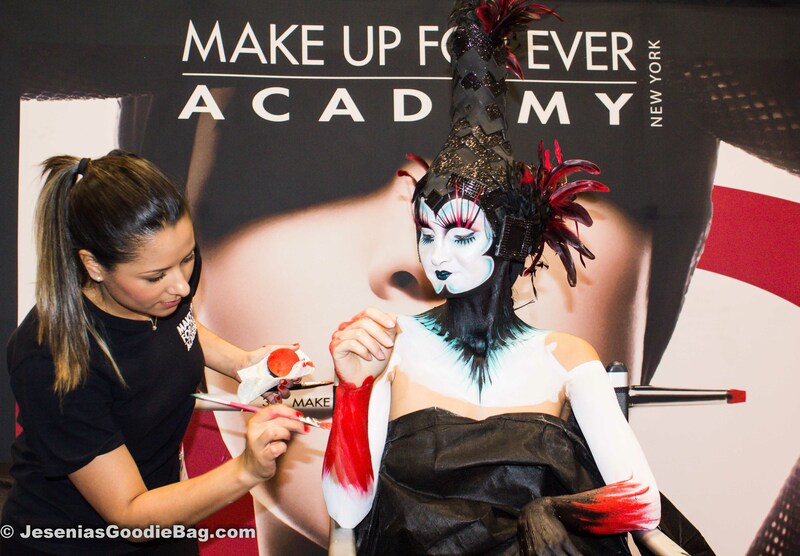 Using only body paint Makeup Forever Beauty Technician transformed a young model into a bewitching bird. 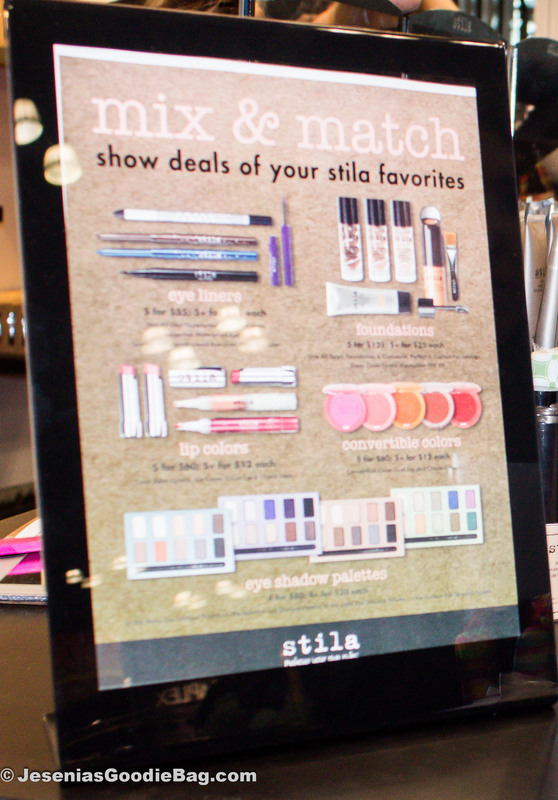 STILA Cosmetics makeup artist demonstrated a live how-to for bright eyes, dewy skin, with corals, pinks and peaches for lips and cheeks. Picture-perfect Obliphica Professional hair care campaign woman Dita Von Teese turned heads at an impressive 360 with a buzzing crowd surrounding her. With an intoxicating smile and wicked charm, she beguiled both fans and Press. 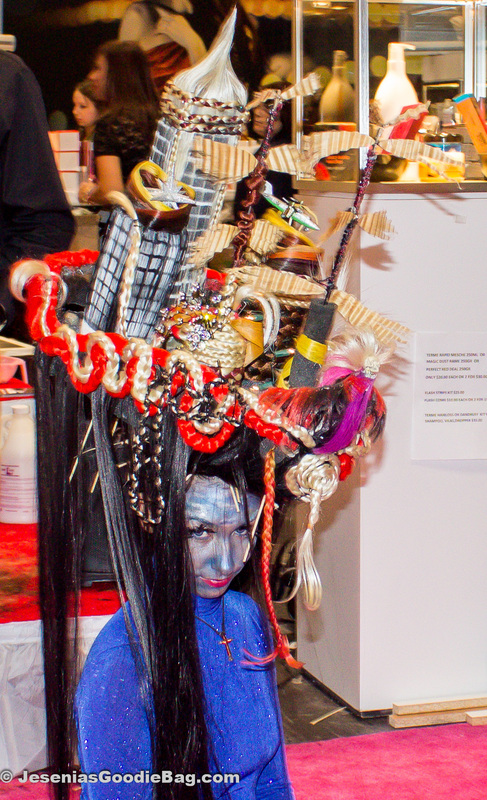 John Blaine (Celebrity Hair Stylist & Creative Director of Obliphica Professional) stood by Dita as a visual reminder of the successful force field behind her hair. With tresses like a Pantene Pro V hair model, it’s no surprise Teresa Giudice (Bravo TV: Real House Wives of New Jersey) became the face of Milania. 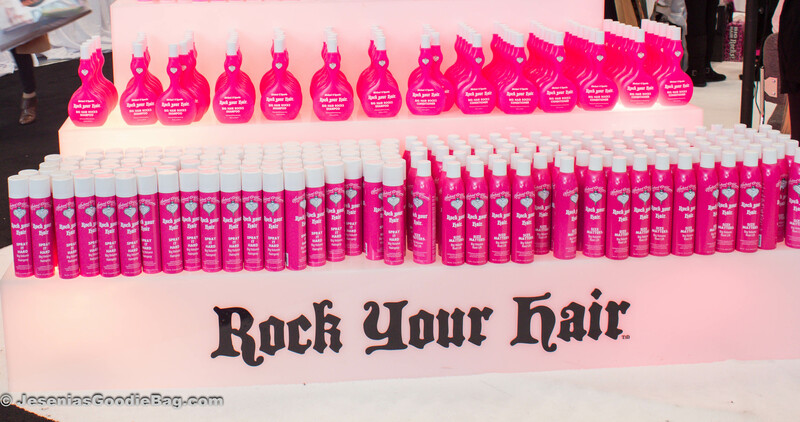 She and Hair Care Professional Jerel James join forces to launch this amazing hair care line. 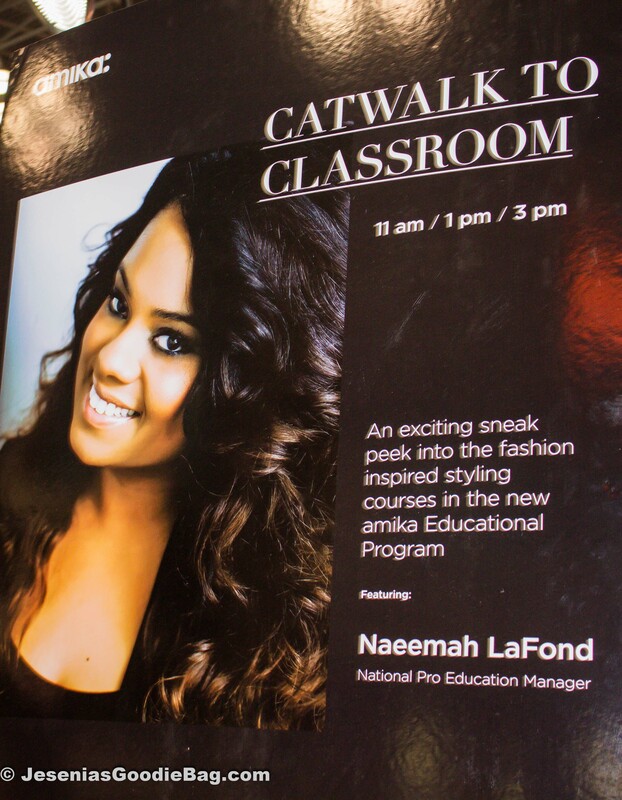 Naeema LaFond (Amika: National Pro Educational Manager) presented a live tutorial on the hottest hairstyle trends, while Heather Coughlin (Amika: National Education Manager) stood by to answer questions. 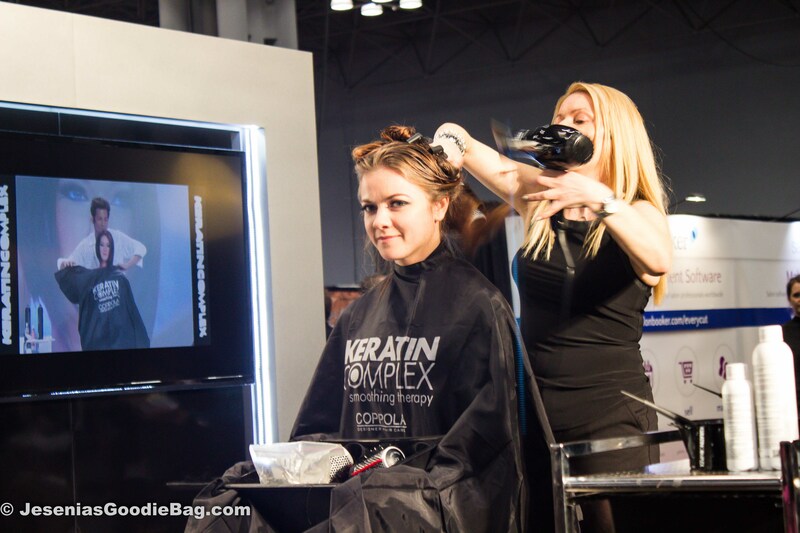 For Spring 2013, Heather suggests ombré hair or natural wash-n-go styles with leave-in for that effortless beach effect, while Fall 2013 is all about the darker, more polished looks, with the exception of some free-flowing styles. 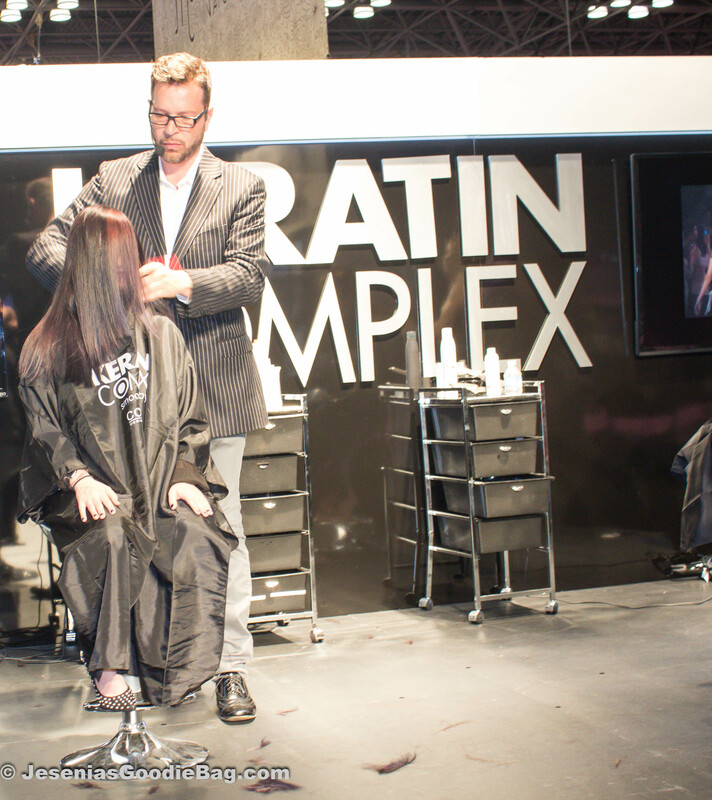 The professionals at Keratin Complex shared a wealth of information for Spring and Fall hair care. 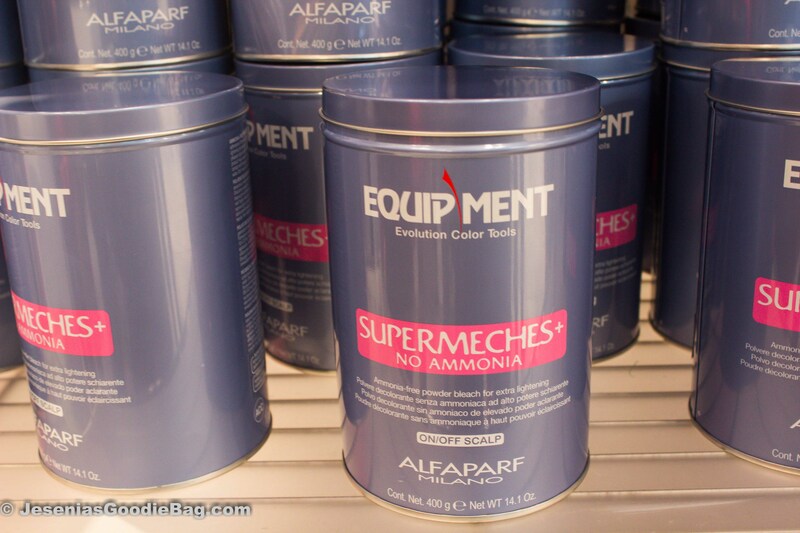 Abraham Sprinkle (Keratin Complex: American Director of Education) mentions classic hair with rose-gold, pastels in lilac and delicate toners as the white-hot colors for Spring. 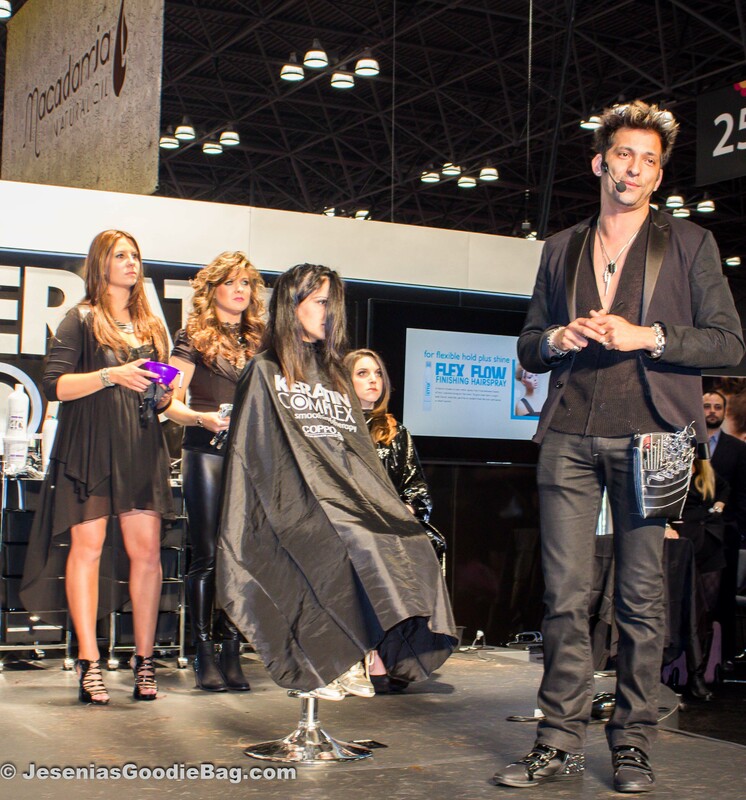 For Fall 2013, he suggests a modern twist to classics with moveable reflective hair for that healthy glow factor. 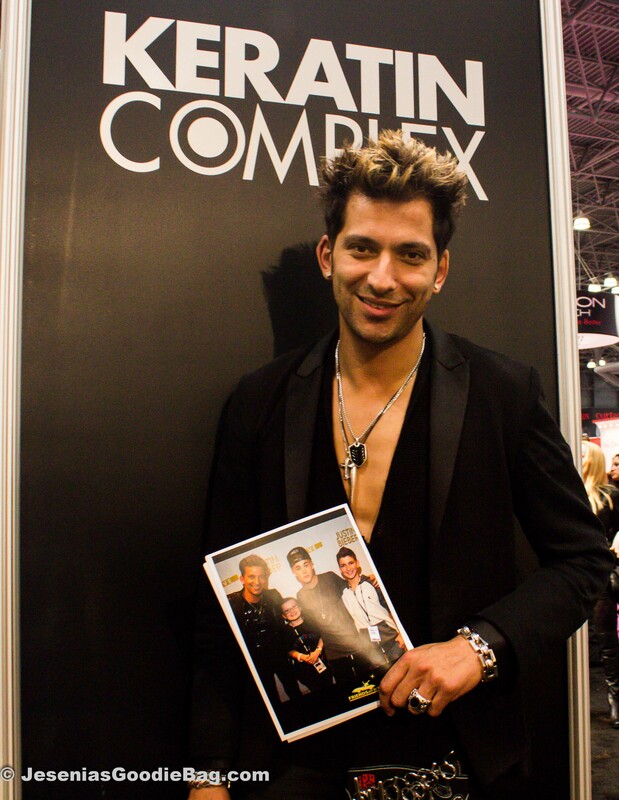 Martino Cartier (Keratin Complex: International Artist Director) catapulted to reality TV stardom with his feature on Bravo TV’s hit show Tabatha’s Salon Takeover and continued making headlines by using social media to help KiKi (11-year old cancer victim) meet Justin Bieber. 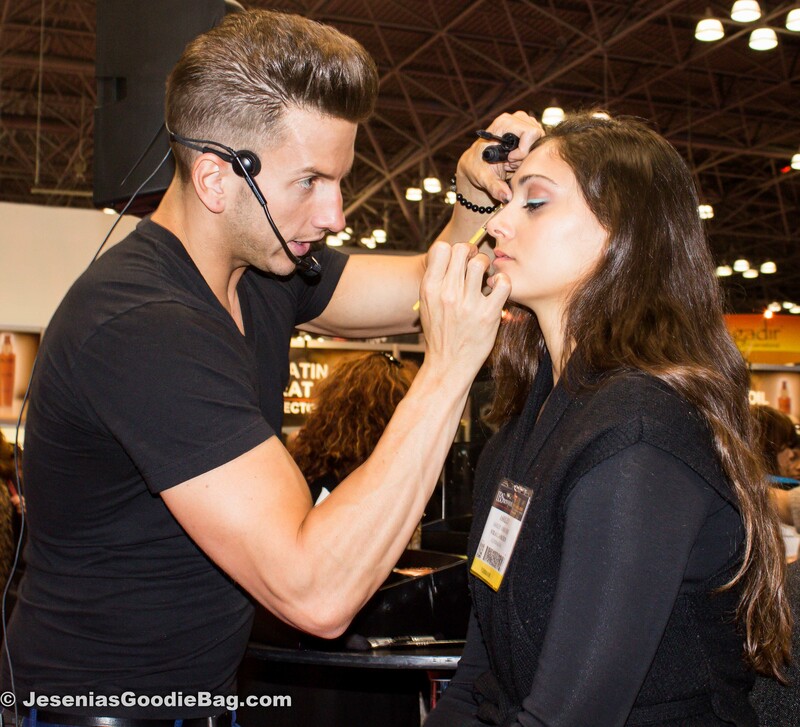 Martino gave an impressive demonstration about never denying a client their desired look, even if the look requires more than one salon visit, while defending the role of a hairdresser and its importance in beauty. 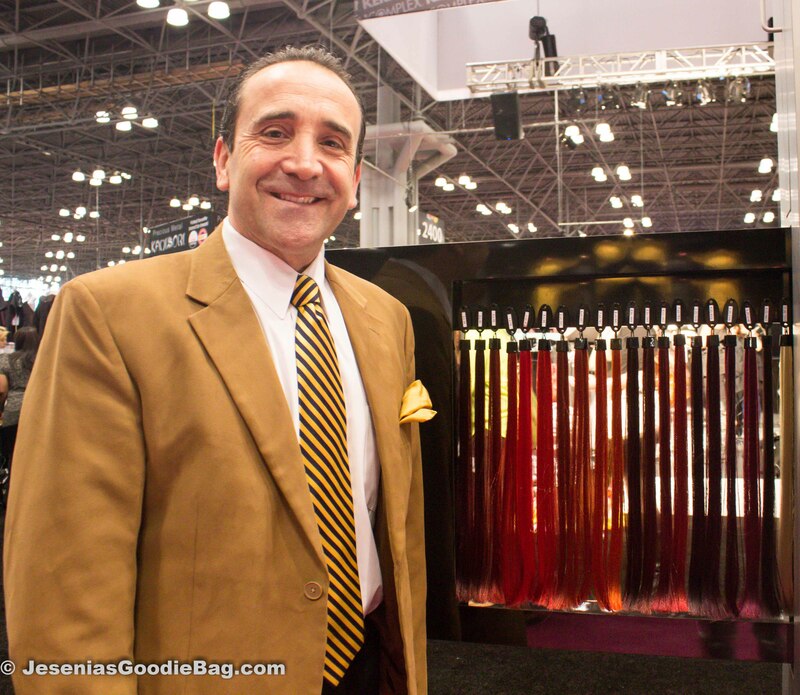 During my interview with Martino, for Spring 2013 he suggested clip-on’s for refreshing looks without commitment and Fall hues in gold, red, copper and raspberry, along with four-dimension ombré. My sit-down with Mario Argenti (Keratin Complex: CEO of Hair Color Therapy & President of Keratin Labs) was an in-depth look into the psychology of hair color, from the Egyptians and Romans using gold dust and their youth-obsession, to how these strategies infiltrate today’s modern salons. He recommends an array of looks for Spring, from lightening, sun-kissed hair, to low lights and highlights, ombré and brunette hair. 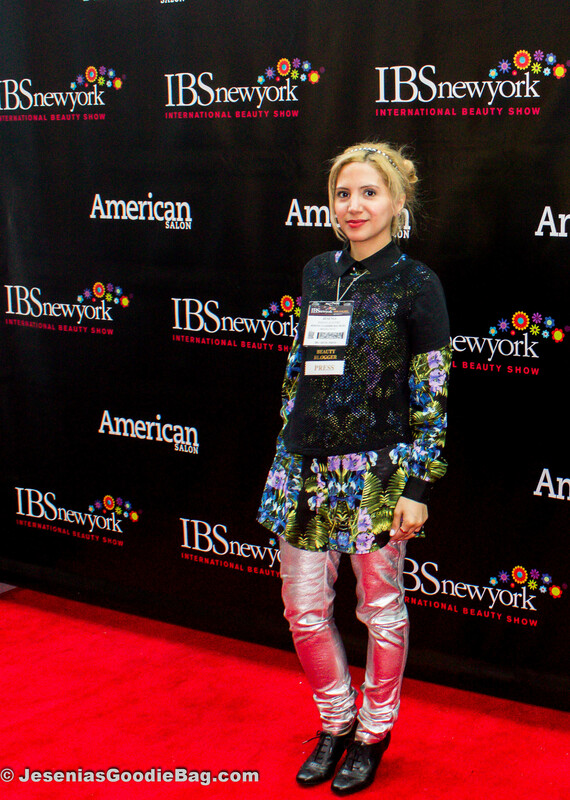 For Fall 2013 he suggests brights, vibrant colors in red, violet and blue with color tonality. 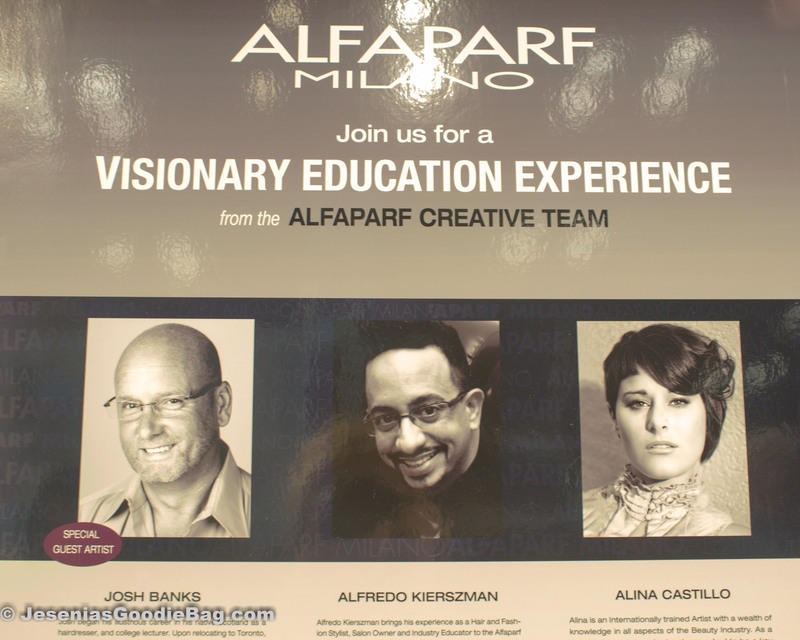 Alfredo Kierszman (Alfaparf Milano: Architect of Design Team Member) demonstrated to a Spanish-speaking audience his how-to process for a salon-perfect loose braided chignon using Alfaparf Milano product technology. 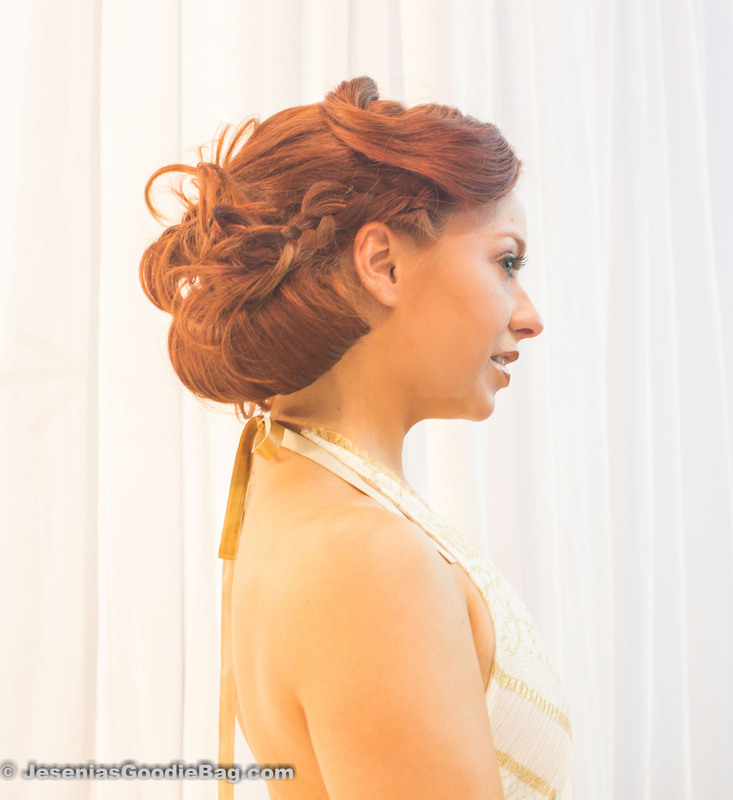 Other live tutorials from Grade-A hair care professionals included ROCK YOUR HAIR, RUSK and an impressive headpiece by AVENA BEAUTY.